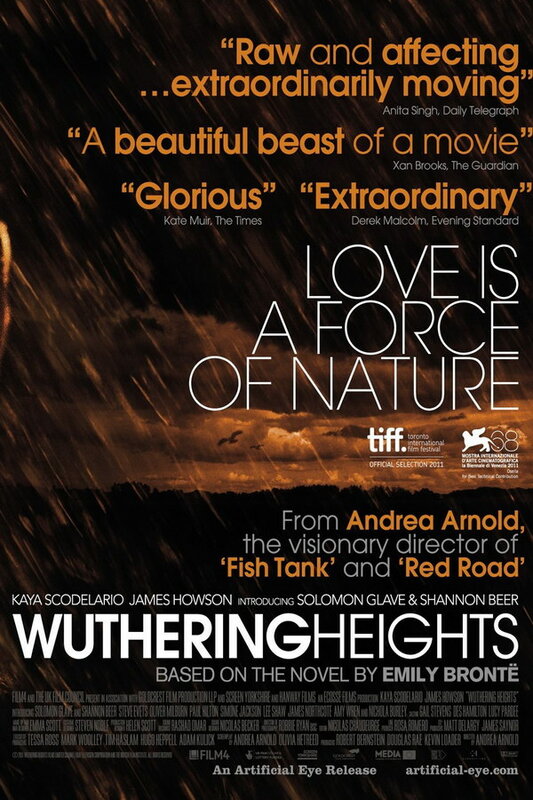 Wuthering Heights font here refers to the font used in the poster of Wuthering Heights, which is a 2011 British romantic drama movie based on the 1847 novel of the same name by Emily Brontë. The font used for the movie title in the poster is probably ITC Avant Garde Gothic, with “Wuthering” set in ITC Avant Garde Gothic Demi and “Heights” set in ITC Avant Garde Gothic Book. More details about the typeface can be found here. In addition to Wuthering Heights, Avant Garde Gothic typeface is also used in the following logos, movie posters or album covers etc., including: Mobil, Ora (Rita Ora album), Adidas, Angel Beats!, Techniker Krankenkasse, Liv & Ingmar, Just Go with It, New Balance, Changeling, Legion (TV Show), The Enforcer, Take Me Home Tonight, Tattoos, Prince of Stride, Kaleidoscope Dream.